In the beginning many people struggle with carb cravings not realizing that grains and sugar are as addicting as drugs. When I work with people helping them improve their nutrition, I encourage them to BE ALL IN! Cheating – even a nibble of bread or a brownie – can set you back in conquering carb cravings. 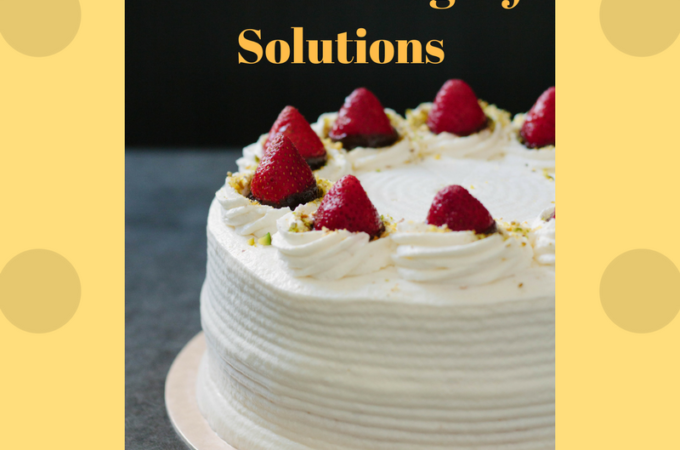 Usually after 5 – 7 days, the cravings die down, but not if you are continuing to eat the addictive foods here and there. Drink! Immediately drink a full glass of water when tempted. Often our hunger and cravings can be satisfied by drinking water. Distract! When cravings hit, find an immediate distraction. Leave the area with the food and go for a walk, pick up your knitting needles, call a friend, or do some jumping jacks! Divert! Have healthy snacks ready. Divert the craving and eat a snack containing protein and fat if possible, like a handful of nuts. Or even, eat a spoonful of unrefined coconut oil. Drop! Take a drop of Peppermint Vitality on your tongue. Peppermint is known to reduce cravings. Put a drop on your palm and lick it off. 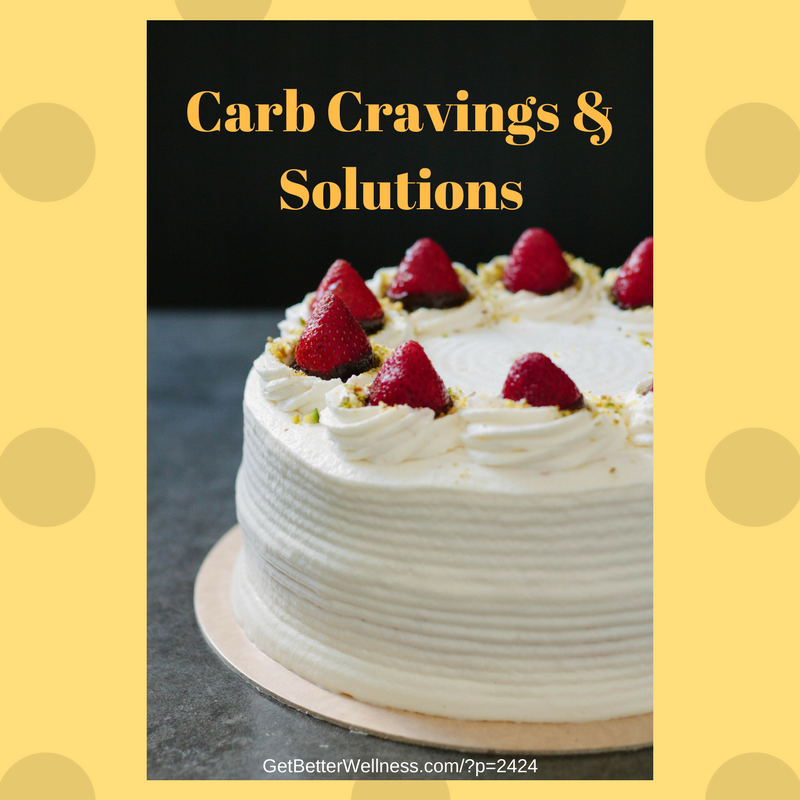 Nora Gedgaudas, nutritionist, has practical advice for dealing with the carb cravings in the first few weeks of a low carb way of eating. Supplements will help while the body is switching from being a sugar-burner to a fat-burner. Just ½ tsp of powdered L-glutamine under the tongue 2 or 3 times a day (or as needed) seem to be sufficient for most. The brain can use L-glutamine in lieu of glucose while metabolic conversions to fat and ketone burning over sugar burning are taking place. The additional use of 4,000-8,000 mg*, three times per day of the herb Gymnema sylvestre can improve insulin sensitivity and utterly kill carb cravings in almost anyone. Actually getting Gymnema on one’s tongue by chewing Gymnema tablets or liquid can even destroy your ability to so much as taste sugar for a few hours—a cruel (perhaps) but effective tool in indulgence management….suitable for curbing all sweet temptations at holiday parties. I see both L-glutamine and Gymnema as essentially temporary “bicycle training wheels” for that “sugar burning” to “fat burning” metabolism transition period. Where do I buy 4,000mg Gymnema sylvestre? Gymnema Sylvestre extract is often standardized to 25% gymnemic acids. Typically, capsules of 300 – 500 mg of standardized extract are used and most users take one capsule with meals, one to three times a day. While the MediHerb product from Standard Process lists on the front of the label 4g or 4,000 mg of Gymnema, reviewing the supplement facts label you will find that this product is 400mg of extract containing 100mg of gymnemic acid. Nature’s Plus Herbal Actives Gymnema Sylvestre leaf extract is uniformly standardized to a minimum of 75% (225 mg) gymnemic acids. Each capsule, providing the greatest concentration of active botanical principles, maximizes the synergistic benefits of this Ayurvedic leaf, a key component of the ancient Indian system of health and well-being. Here is a product from Best Naturals and one from Nova Nutritions that will also work. They contain 175 mg of gymnemic acids. 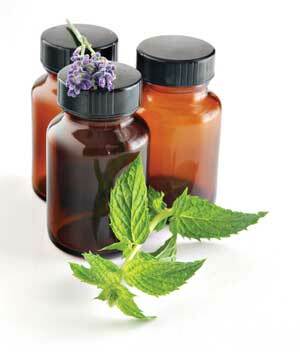 Other herbs can be added to the supplement for enhanced benefits. Baseline Nutritionals offers Glucotor v.2 – Blood Sugar Support Supplement with Nopal Cactus, Konjac Mannan, Gymnema, Cinnulin, Bitter Melon & More. Enhances the body’s ability to metabolize glucose and fats. Take 1-2 capsules 5-10 minutes before eating. Start slowly and build to desired dosage. Note: some people have a problem digesting the capsules quickly enough. If you do not get the results you expect, try taking the Glucotor v.2 out of the capsules and having it with a little applesauce or mixed in a small glass of water.